The double jersey electronic jacquard circular knitting machine features a computerized actuator to select needles on the cylinder. 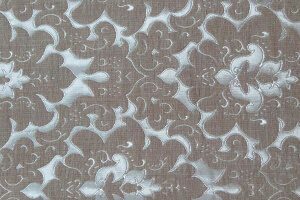 Application Area: Clothing, sheet, pillow towel, fabrics for children and other home textiles. The double jersey electronic jacquard circular knitting machine features a computerized actuator to select needles on the cylinder. 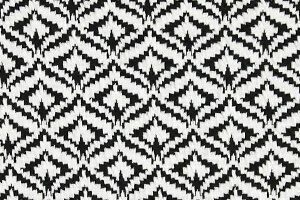 Any complicated structure/ design of fabric can be input into the special control system by computer, which can knit various designs of jacquard fabric. Professionally-designed high-speed CAM system makes needles less likely to be broken. 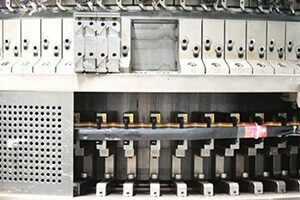 The bed plate is made of steel ball-bearing runway structure with oil immersion, guaranteeing stable running of the machine, low noise and high abrasion resistance. 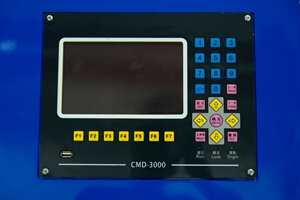 The combination of machine operation and computerized needle selection enables the operation interface to be easily understood and operated. 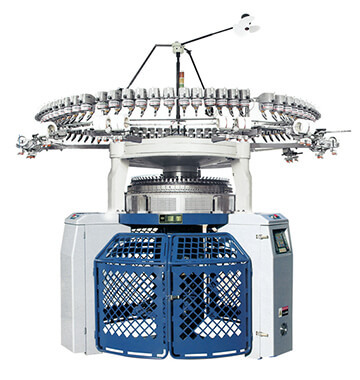 Since the host computer is installed within the product and the interfaces are situated at either side of the main control cabinet, the jacquard circular knitting machine looks compact and neat. Under the control of a computer, the machine possesses memory function and convenient USB ports. The operator can directly store pattern information on the computer, thus avoiding repeated input. There is no risk of data loss due to power outages.